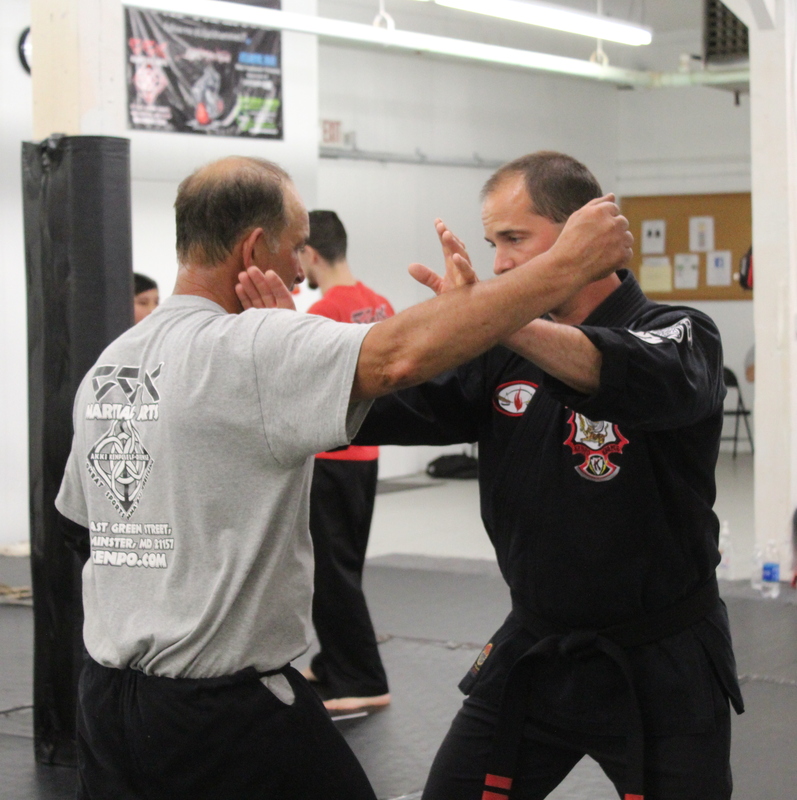 At CCK our focus is teaching simple, direct, effective, practical self-defense that works. 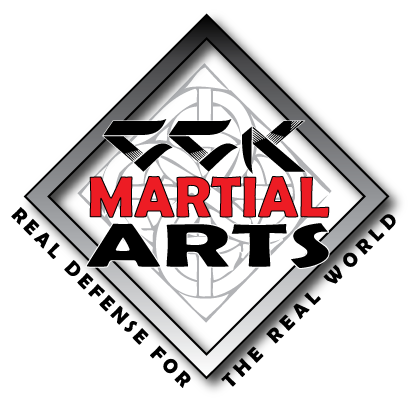 You will learn to strike with proper body mechanics to develop power and protect you from injury. You will learn self-defense scenarios from every possible position. We believe it is just as important to learn how not to put yourself in bad situations while defending yourself. Magic powers, believe it or not some schools teach crazy stuff. We take pride in teaching the most practical self-defense techniques available. To stay practical and to keep our instructors on their toes, we encourage you question the techniques we are teaching. You will advance your knowledge and skills in a relaxed, patient, encouraging, adult only atmosphere with talented professional instructors.